IN A FRIENDLY ENVIRONMENT. WE ARE LOCATED IN THE OLIVER AREA WEST OF DOWNTOWN WITH AMPLE PARKING FOR THE CONVENIENCE OF OUR CLIENTS. COMMERCIAL, REAL ESTATE LAW, WILLS & ESTATES. ARE LOCATED IN THE OLIVER AREA. 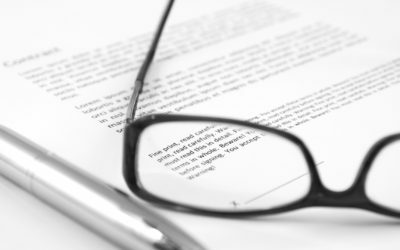 Our team here at Murray & Stadnyk Law can help you with your Corporate and Commercial Law needs. 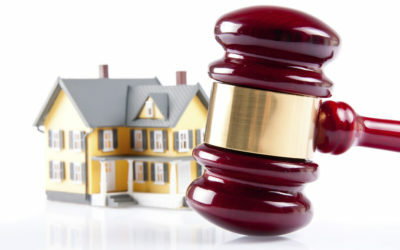 When buying or selling Real Estate, Murray & Stadnyk Law ensures your interests are protected. 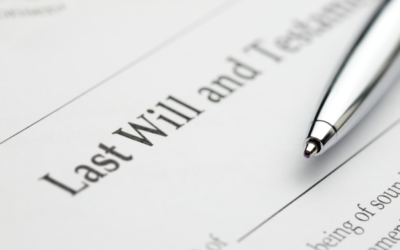 Murray & Stadnyk Law has a dedicated team that specializes in Wills & Estates, providing you with the right direction.